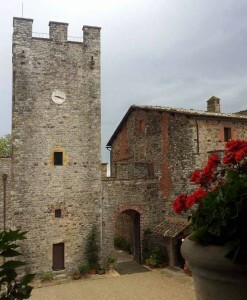 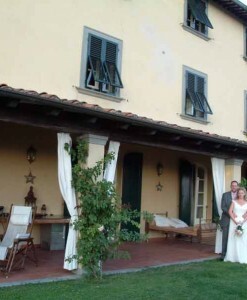 This is a glorious private 17th century villa, one of the finest in Tuscany, located in the hills above Florence and only 10 minutes from the centre – a quintessential Renaissance villa with splendid gardens and halls. 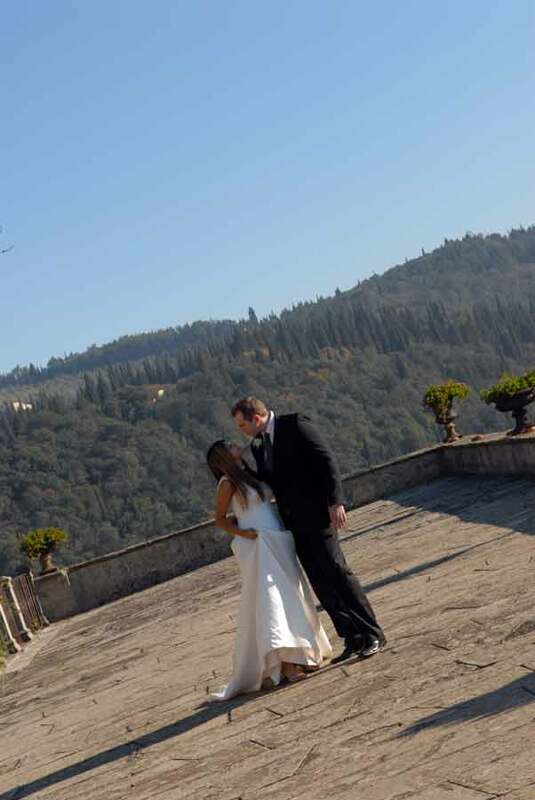 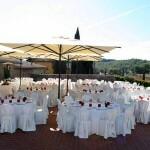 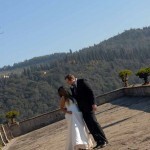 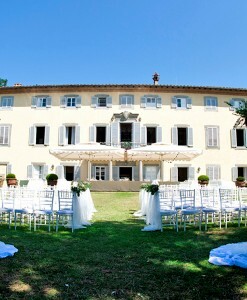 The gardens overlook Florence offering a truly splendid setting for a special event. 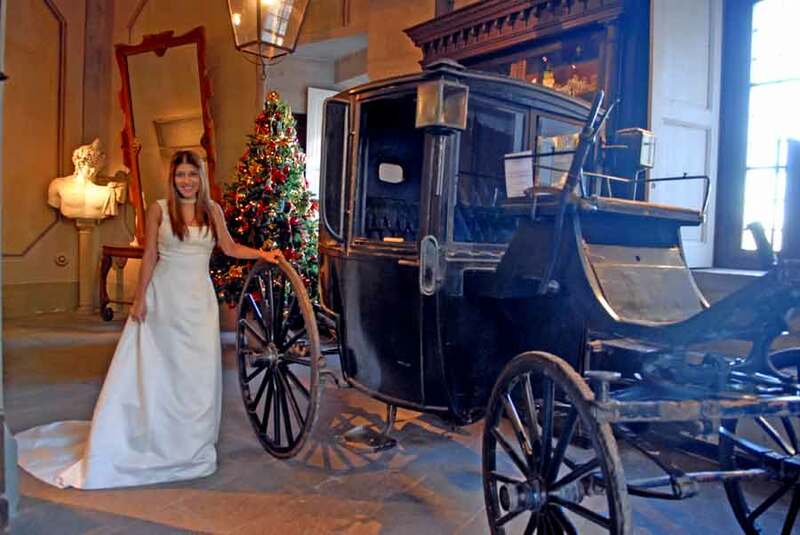 The interior furnishings are originals, dating and the tiled floorings, decorated ceilings and majestic surroundings create a regal backdrop for any wedding reception. 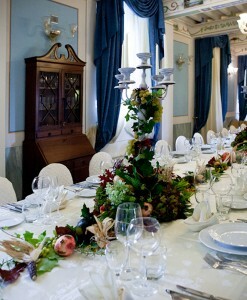 The ballroom is a wonderful setting for music and dancing. 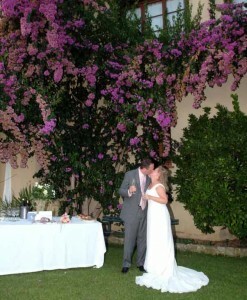 Blessings or symbolic ceremonies can be held in the small chapel of the villa or in the villa grounds. 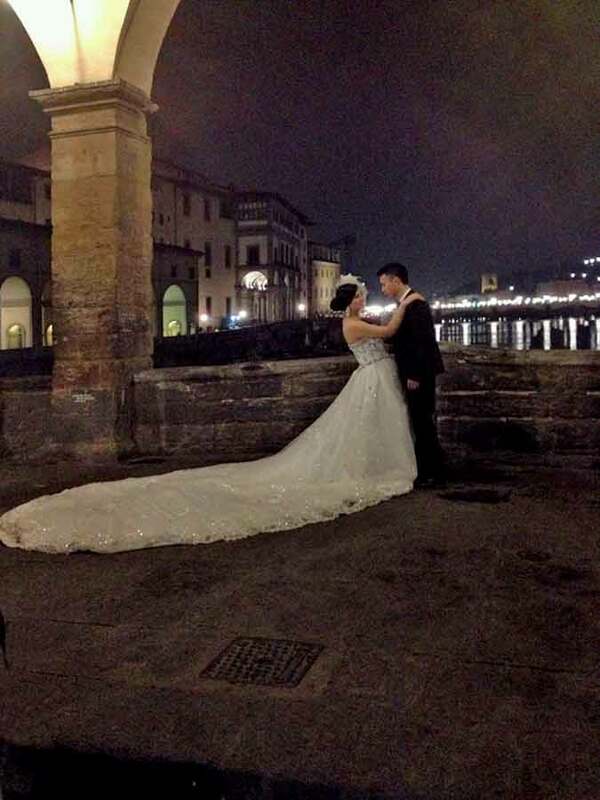 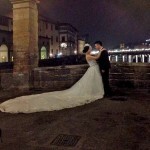 Civil weddings take place in the glorious Palazzo Vecchio in Florence, with Protestant and Anglican weddings can be held at churches in the centre of Florence. 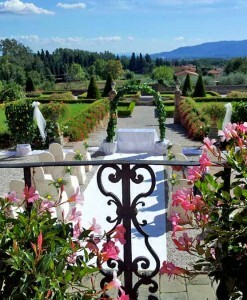 The Italianate gardens overlook Florence in the valley below, and it is possible to host a romantic torchlit occasion under the stars, allowing you and your guests the enjoyment of unique views over the most romantic city in the world. 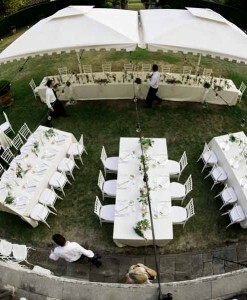 Perfect for both small and large groups, buffets or formal receptions can be arranged in the grounds for receptions of groups of any size from just 2 persons up to 250 guests. 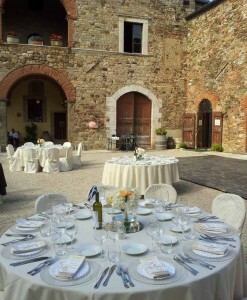 All the ground floor rooms, both palatial or intimate, can be made available for splendid celebrations, bringing to mind the great dinners of the nobility. 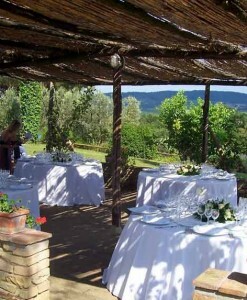 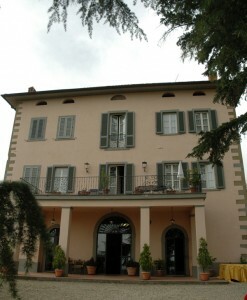 Formal seated dinners inside the villa are possible up to 130 people. 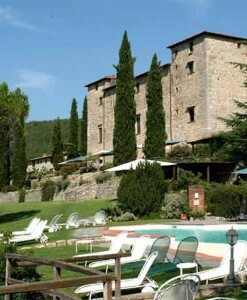 As Florence is so close, there is an endless number of solutions for the accommodation of guests, with something to suit all pockets. 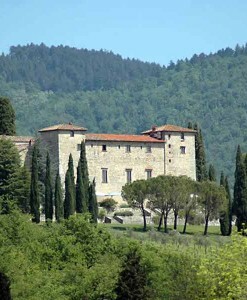 For groups wishing to stay together, there are also apartments with swimming pool on the estate, sleeping up to 70 people. 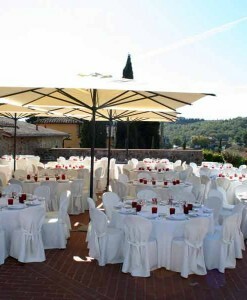 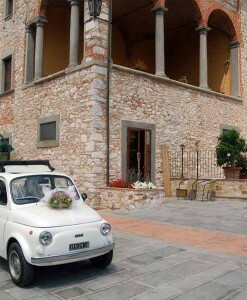 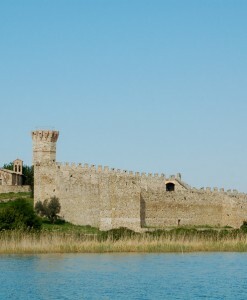 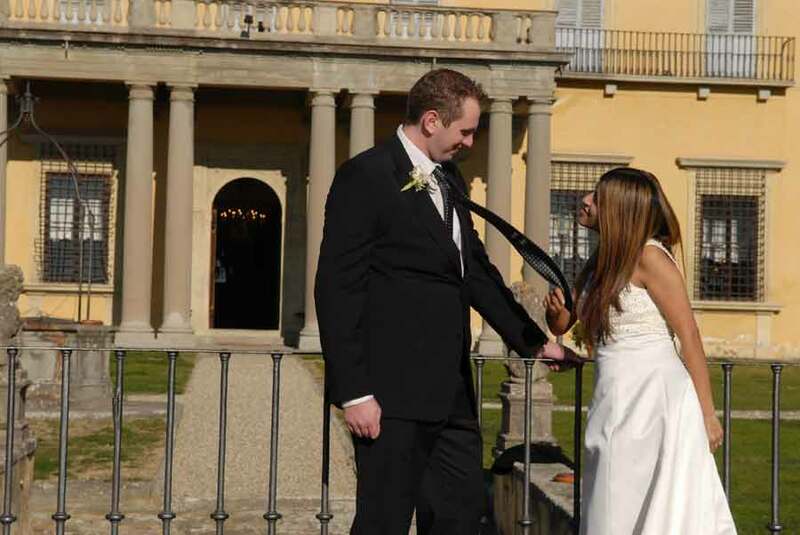 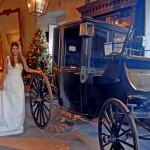 Within a very short distance there are some splendid hotels for the wedding couple.